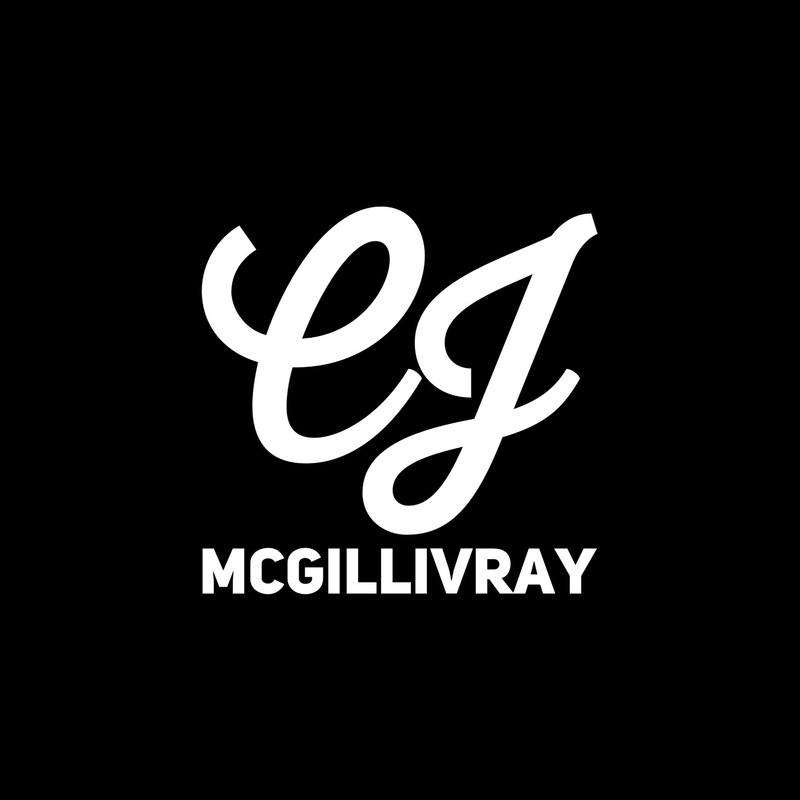 CJ McGillivray has composed and performed music for numerous film and theatre productions in association with Classic Chic Productions, Place des Arts, Carousel Theatre for Young People, CRAFT Productions, Summer Visions Film Institute and Capilano University. She loves expressive songwriting and performance and continually expands her repertoire of original folk music for voice and piano, ukulele or guitar. In recent years, she has found enjoyment and success in creating energetic, whimsical music for young audiences. CJ McGillivray was honoured to receive a Jessie Richardson Theatre Awards nomination for Outstanding Artistic Creation, Musical Composition for her work on On My Walk, presented by Carousel Theatre for Young People in June 2016. In her songwriting, CJ McGillivray enjoys experimenting with acoustic folk and pop. Her musical experience encompasses writing for and performing on piano, ukulele, guitar, keytar, oboe, flute, harmonica, melodica and hand percussion. Her contemporary musical influences include BØRNS, the Lumineers, Soley, Of Monsters and Men, Florence and the Machine and Cold War Kids. Her instrumental scores are influenced by composers such as Tchaikovsky, Chopin, Mendelssohn and Debussy. I found CJ to be an irreplaceable member of our team for many reasons. It was clearly evident to me and all others that she eagerly put her heart and soul into every aspect of her role, inspiring and encouraging those around her to care even more about our own work. Her enthusiasm and drive were contagious. CJ created the most wonderful compositions based around emotions, compositions that you could truly sense and feel the story being portrayed through the notes played. She is a phenomenal musician and composer, the music truly runs through her.